Learning and upping my game. 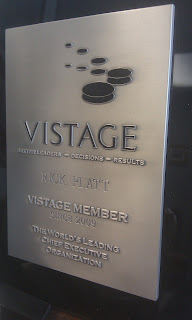 Today, I'm back at the place where my two-year Vistage experience began. The day will start with a top-notch speaker on a business topic then give way to a sounding board exchange with Central Ohio CEO's this afternoon. That's my Vistage experience--learning and upping my game.